Burrows Toyota are proud to be part of the Motability Scheme. We strive to offer the very best customer service in the Rotherham, Barnsley, Doncaster, Sheffield and Worksop area and Motability is an integral part of that commitment. 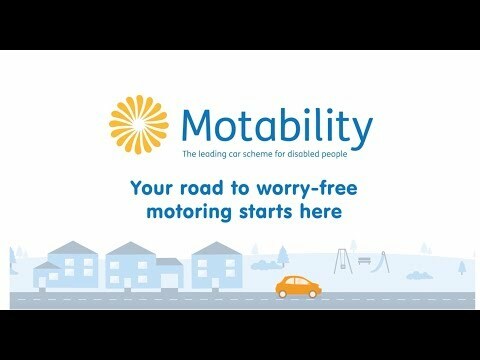 For full details of how the Motability Scheme can help you, please contact us today. Browse our current offers below to find a perfect Toyota car matching your individual requirements. From £0 advance payment. Click for details. T&C's apply. From £495 advance payment. Click for details. T&C's apply. From £2,345 advance payment. Click for details. T&C's apply. From £2,695 advance payment. Click for details. T&C's apply.